A business proposal letter is an important document for doing business in the modern world. It is a great way to start a new business and to let others know what kind of services you are offering. 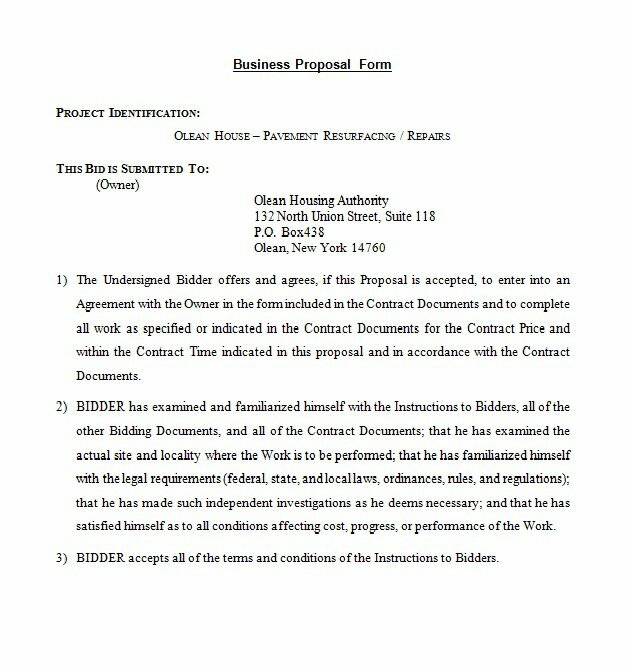 A business proposal letter is a written offer from a seller to a prospective buyer in a context that favors the seller’s product or services and educates the buyer about the capabilities of the seller in the way that satisfies buyer’s needs. It is basically a letter that is sent to someone proposing a business idea. Good communication in business can make a huge difference, hence it is important to pay attention towards proper structure, content, and layout for a successful business. This marketing documents must be in the proper format as it can also be used as a legal document. It is basically the outcome of a business conversation held between a buyer and seller. It is also known as sole source proposal. There are no formal manuscript, just the information drawn from customer meeting. These proposals are written in between 3 to 20 pages. 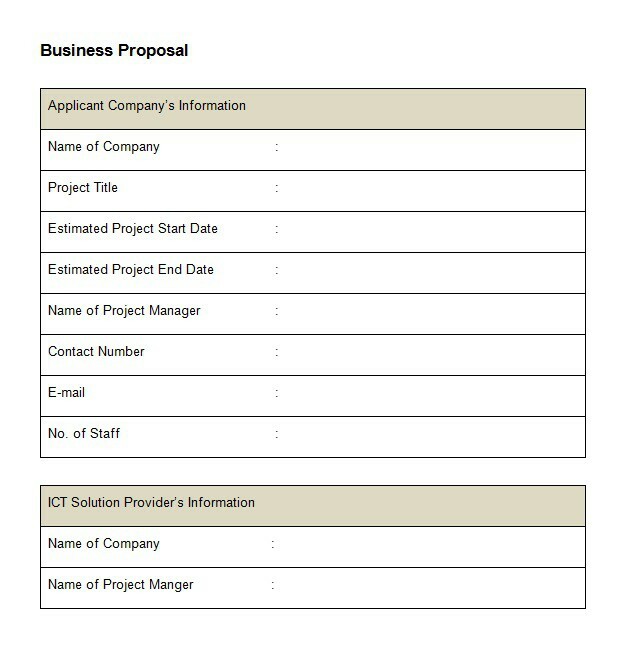 REQUEST FOR PROPOSAL (RFP): It contains information of what the customer wants to purchase. It is written when their needs cannot be fulfilled with the general available products or services. 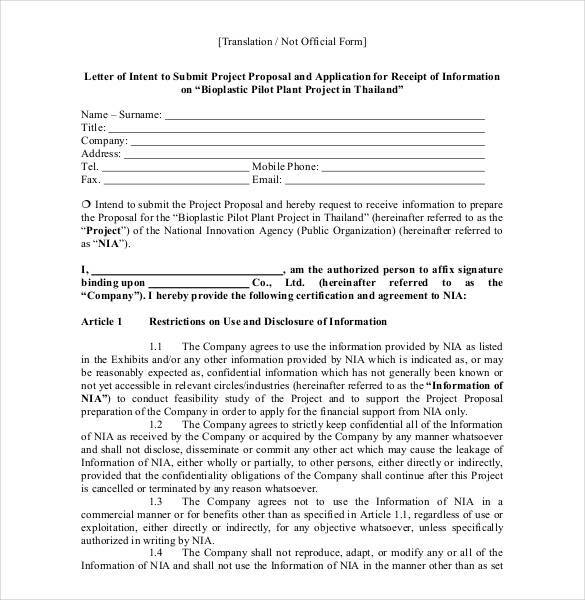 REQUEST FOR QUOTATION (RFQ): It is written when the customer wants to buy a large number of goods. Their major concern is the availability or delivering of goods in the concerned time. INVITATION FOR BID (IFB): It is written when the customer is buying some service and their primary concern is the price. REQUEST FOR INFORMATION (RFI): It is issued to gain information on products and service. 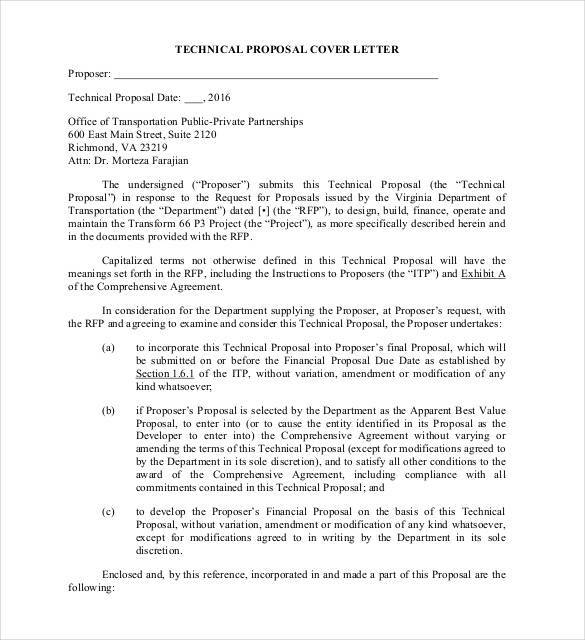 This proposal is sent even when the customer does not ask for them. It is a generic proposal send with a thought that people will take some action for purpose of obtaining a contract. Make a note of what your customer wants before drafting your business proposal letter. You should focus on addressing your customer requirements and how your product can benefit them. Keep it simple and briefly give an overview of your company. Present your unique selling point and describe how your proposal stands out in your chosen location. Explain you’re marketing policies and how will you promote your product. Explain your proposal with relevant facts and sales figures for better understanding. Do not make any false claims or promises. Opening paragraph needs to be captivating. So be careful with your words. Re-read it for error corrections. Writing an effective business proposal letter is an essential business skill. Using proper formatting and explaining your ideas clearly will ensure that your client understands your ideas and increase their likelihood of viewing them favorably. Followings are the layout for business proposal letter format which includes information on how to format and space the text correctly. In the first paragraph of the letter, consider a polite and captivating opening, and then a statement of the main point. It defines the purpose of the letter. In the next few paragraphs justify the importance of the main point with background information and supporting details. The last or closing paragraph should restate the purpose of the letter or in some cases request some type of action. Enclosures: list of the documents you are including in your letter. We have shared samples, examples, templates, and how to write tips that will surely help you in making a business proposal letter. 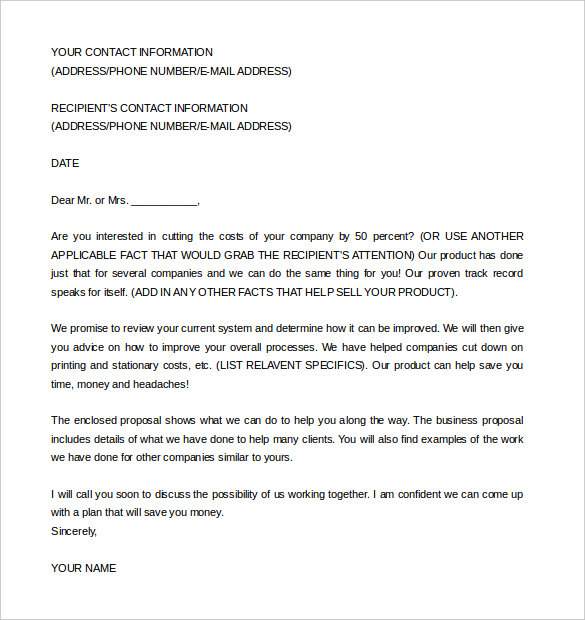 Feel free to use these samples and templates to create your own business letter. Make sure to use the right format and layout, the wrting tone should be formal, concise, and well written. If you need any specific business letter then do let us know through the comment section. Keep on checking this site for more useful templates.